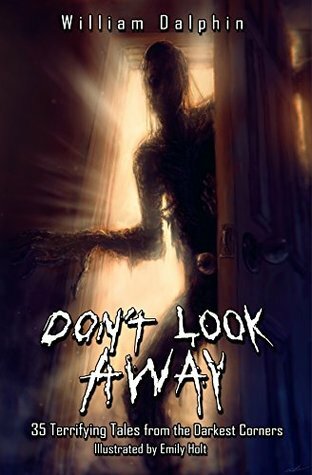 Don’t Look Away, by William Dalphin, is a horror anthology filled with twisted endings and grotesque plots that strips away the facade of the mundane. Don’t Look Away consists of 35 frightening tales, all of which are accompanied with creepy illustrations by Emily Holt. From suspenseful tales such as She Found Her Way Into My Home, to more mysterious gothic stories, like The Crawling House on Black Pond Road, many of the stories bring a macabre light to an otherwise boring reality. 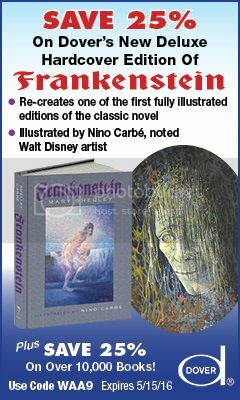 The illustrations add a layer of tension into each story; though some of the images are genuinely horrifying, others help build up the world presented in sac of the stories. While they can be repetitive at times, even predictable, Dalphin still manages to weave succinct, interesting stories that will capture and hold a reader’s attention, all the while gently nudging them into the next story. One story that stood out in this collection was Hunger. It was about a psychiatrist who encounters a grotesque patient, clutching a trash bag to her chest. When the doctor asked what was in the bag, the patient merely answered that they were leftovers. I’m currently a mental health advocate, so my heart went out for her. I even felt disgusted towards the psychiatrist, who, in his mind, wanted to get the woman out as quickly as possible. However, it wasn’t until his colleague came in and clarified the situation did I realize what’d actually happened. Another favorite of mine, Dinner by Swamp Light, reminded me of the Southern Goth settings used in such as Resident Evil 7. I did wish the stories in the collection would be more fleshed out. I felt like there were too many stories in the collection, and while the twists were surprising, there was little to no substance with the characters, or even the plot. However, whenever the story ended, it’d be wrapped up nicely with a cautionary warning, which, in all honesty, brought me some relief. And though the collection isn’t perfect, nevertheless, it’s entertaining. 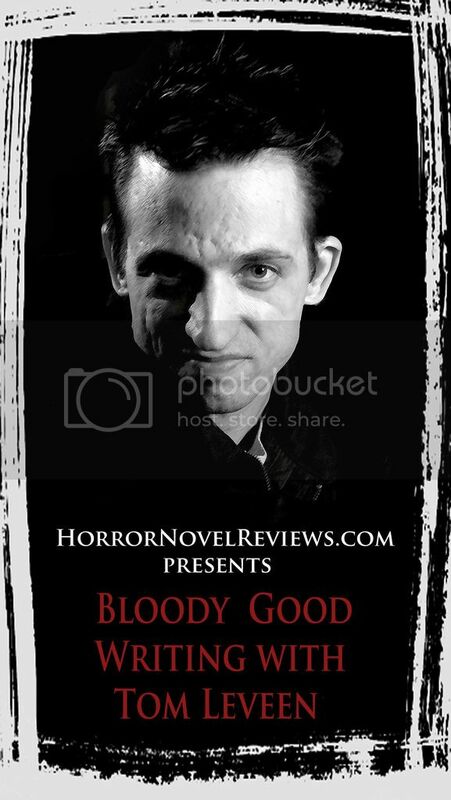 As such, I would give this book a 3.9 out of 5.0 stars, and would recommend it to fans of They Feed by Jason Parent and the American Horror Story anthology. 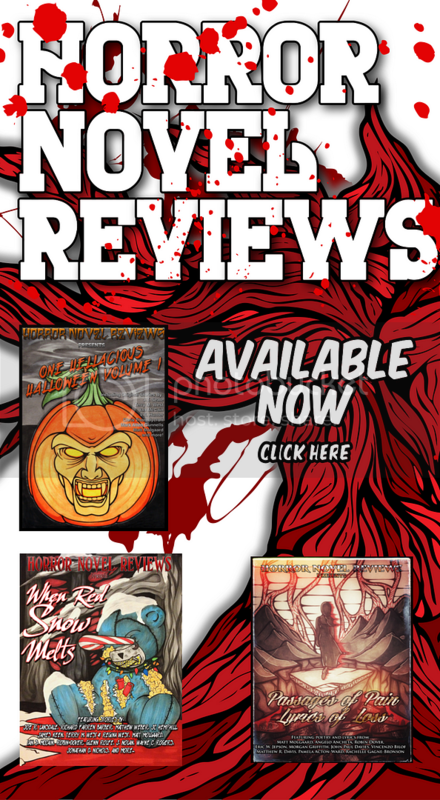 Loving this review. 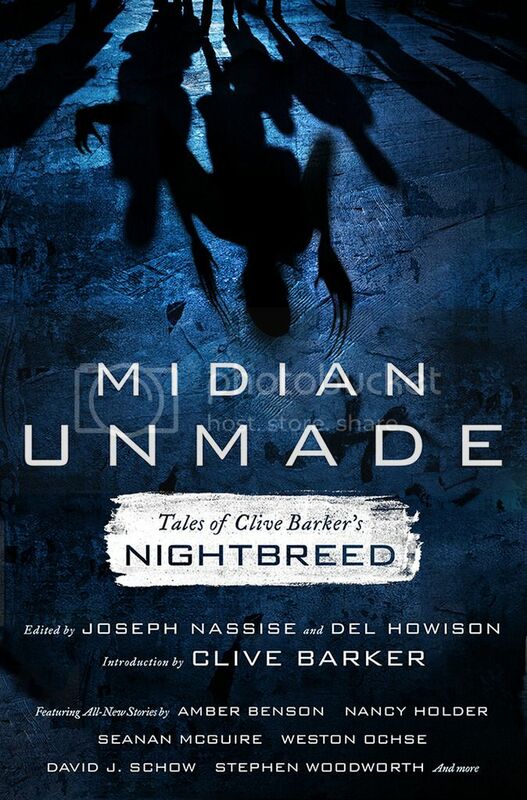 It teases me enough to want to read it while you also have warned me that it has it;s flaws. Thanks.